The following article is brought to you by IG. -Ed. In this modern day technology, photographers use image editing softwares. Majority of the photos are digitally taken. And that was just the call for physical filter to die. Yes, some filter effects could be easily done if it is done digitally but it could be much easier with actual filter. So if you still want to go primitive with the filter and photo shoot, here is what you will be needing. You could use the UV filter as a default filter. A default filter is what you will find at the very front of your lens. See, primitively these UV filter were essentially designed to remove or eliminate the fog. This fog was caused by the ultra violet rays which were seen reflecting in the thin air. But today’s digital cameras already come with such function. So basically if you have an UV filter, your camera and its lens will be protected from any scratches and bumps. Then there is another filter that is called as a circular polarizing filter. This filter is known to deepen the density of blue sky and even saturate colors. Such a filter is very much necessary when you have an outdoor shoot. The polarizing reduces the reflection of water and sun. All you have to do is move the lens as per your need and you are good to go. The ND filter or neutral filter is known to darken your photo. It basically reduces a little of the light. 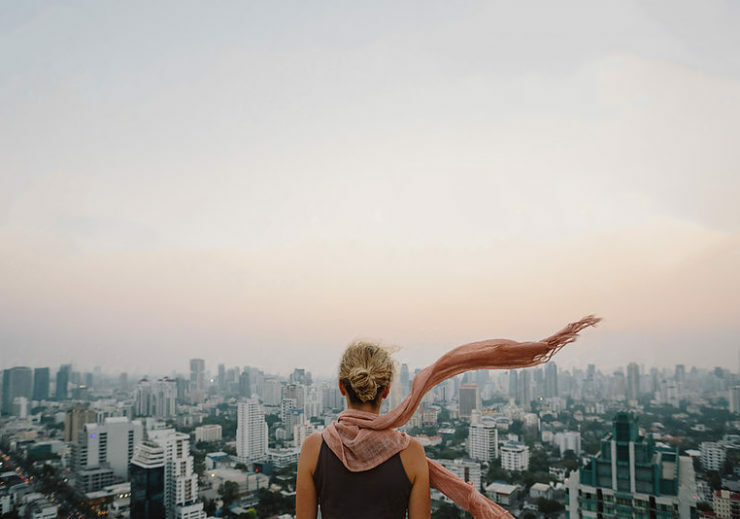 This type of filter is very essential for travel and landscape photography. You can easily reduce light with this filter and give an evening or night time effect even on a bright sunny day. You can even blur away unwanted parts. A version of neutral filter is the graduated neutral filter. These filters are quite large and squarish. You will find that the top half of the grad ND filter is brown. The top half is responsible for blocking a certain amount of light. However, it works like a normal ND filter. While the the bottom half of the grad ND filter is very similar to a UV filter. Unlike other filter, it does not block out light. Therefore the grad ND filter helps in balancing the bright light along with other such multiple uses. All you have to do is align the transition zone with the horizon and take a click. So when you say a smart phone, it is pretty obvious that it will have tons of apps. A smart phone is incomplete without apps. It is like they are inseparable. Some apps are for sheer fun and pleasure while some will make you rack your brain. Here are few apps that will help you in improve your brainpower. These apps will reduce the chance of memory loss and instead increase your cognitive functions. The NT Time Crosswords is one such brain racker. The best way to improve your vocabulary and intelligence is by solving a crosswords puzzle. This particular apps helps you in solving the crosswords puzzles which are published everyday in the newspaper. With this app you can easily solve tomorrow’s puzzle today. Its free download and comes in a week trial. Another free app to boost your brain function is Lumosity. This app can help you train your brain in specific areas. All you have to do is focus on an area that you would like to work. 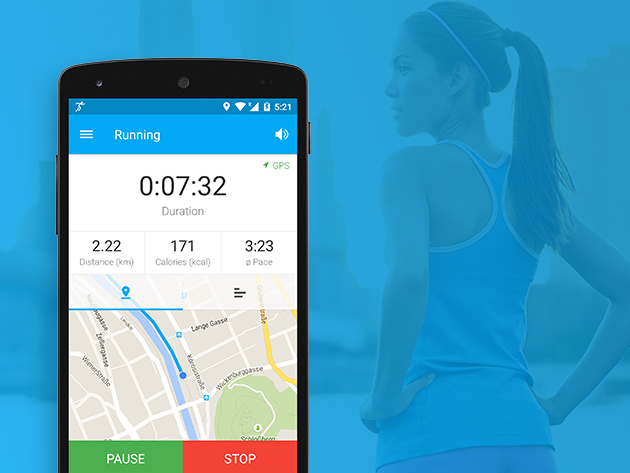 The app will definitely improve your memory, speed, flexibility and brain function. One of the most amazing app is the 7 Little Words app. Just as much it is fun, it is quite challenging as well. Every puzzle that you come across consists of seven mystery words, seven clues and 20 letter groups. You may lose your nerve but then giving up will certainly not be an option because this app is highly addictive. While the Owl app will provide you with something interesting new or fact on everyday bases. This is a good way of learning something new each and everyday. You can also schedule when you want to know about the fact or new and you will get a notification. This app will not only kill time but will also brush up on your general knowledge. Now you do not have to buy big fat dictionary or join an expensive language speaking course if you have the Duolingo app. And the best part is that this app is free! You also get the feature of inviting your friend to this app and enjoy a friendly competition. Just like the Owl app, Quora is another app that will be a knowledgeable source. Unlike Owl, you can here at Quora ask questions and get valid answers from people who have a good experience. You can get the best valid and reasonable answers here even on the topics they you never knew existed. So when app are you planning on downloading. You know how it is. There you are on Tinder, swiping left, left, left, left… oops, that was such a cute one! Oh no! Now you have to deal with the pain of knowing you’ll never see them again. Unless of course there was some way to undo that left swipe. Well, now there may be. Tinder has confirmed that it will be rolling out a paid version of its service, Tinder Plus on Thursday. This will give paying users the ability to Undo a left swipe and correct their blunder. We’re not sure what the pricing will be, and nor is Tinder apparently. This is a test for now, and different markets will likely see different pricing as the company tries things out. 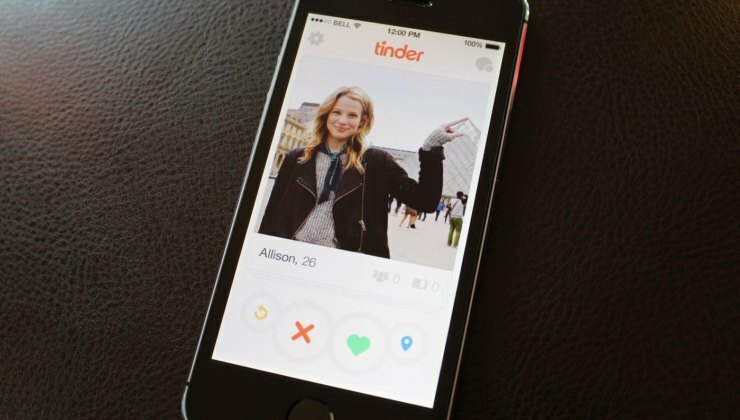 The post Undo Feature Comes To Tinder… For A Price appeared first on OhGizmo!. Your downloads are available immediately, with minor updates thrown in as well. 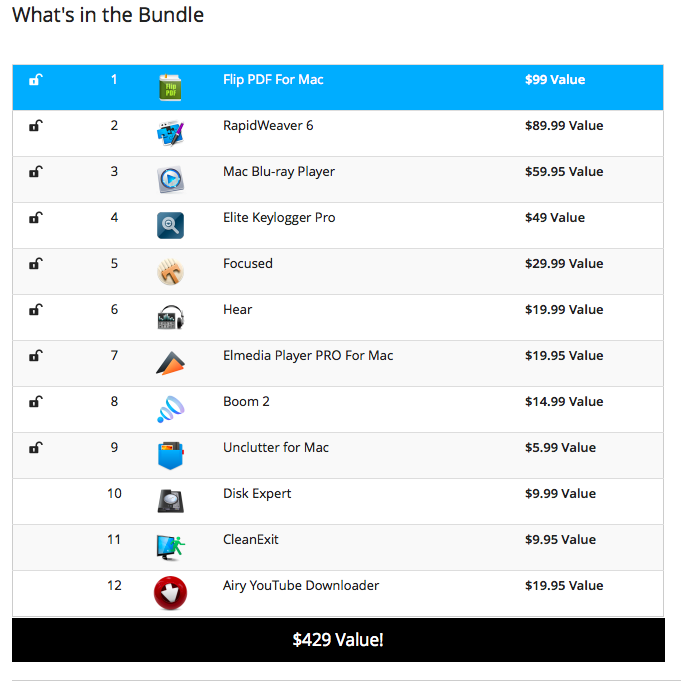 The post Deal Of The Day: The Monster Mac Freebie Bundle appeared first on OhGizmo!. Remember solving algebra equations in school? Ya, neither do we. It was one of those things you learnt just before the exam, and quickly expunged from your memory afterwards. It was hard, yo. But how different things might have been had we had something like PhotoMath back then. It’s an application that scans an equation on paper by using your smartphone’s camera, and then proceeds to solve it instantly. Not only do you get your answer right away, you get a step-by-step breakdown of the solution. This sort of immediate feedback can help kids know if they’re on the right track as they’re doing their homework, without having to wait until the next day to find out. Of course, that’s assuming they don’t just abuse the damn thing and skip the thinking part altogether, relying on it to get work done rather than to learn anything. Which is exactly what’s going to happen, so we’re not sure how to feel about it. And, in any case, it only solves simple linear algebraic equations, so you can forget about it helping you with your Calculus. And it’s not even out yet, with a “early 2015″ target. Still, if you’re curious about it, you can sign up to be notified when it’s ready for download. The post PhotoMath Application Solves Algebra Equations Automatically appeared first on OhGizmo!. Like a desk, an apartment, or even the back of your car, your Mac requires a bit of tidying now and then. You download stuff, install programs, back things up and before you know it your hard drive is cluttered with files that you don’t even realize are there. Clean My Mac 2 scans your system and helps you make room with the click of one button. And today, you can get two licenses for the price of one, allowing you to keep two Macs nice and clean. It’s $29.99. The post Deal Of The Day: 50% Off On Clean My Mac 2 appeared first on OhGizmo!. A MacLovin Bundle? What’s not to like? For $39 you can get your virtual hands on $861 worth of stuff for the Mac. That’s 8 applications, including Cinemagraph Pro ($100 value) and djay (a $20 value), as well as access to the OS X App Masterclass, a $500 value. With that eCourse, you’ll get 22 hours of instruction to learn how to code for the Mac. Learn Xcode and Objective C all the while editing some sweet footage with Cinemagraph Pro, DJ’ing with djay, as well as creating HTML 5 content with Hype2. All this for $39? What are you waiting for? The post Deal Of The Day: 95% Off On The Award-Winning MacLovin Bundle appeared first on OhGizmo!. 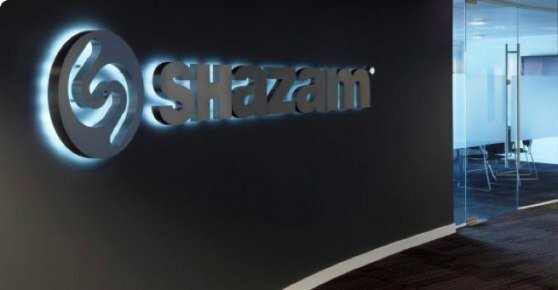 With its latest update, Shazam has gotten considerably more useful. On more than one occasion have I Shazam-ed a song only to have to then manually launch Rdio, search for it, and then play it. It’s annoying and unnecessary and I had been waiting for this kind of integration for a long time. Now, whenever you tag something, you’re given the option to play it in Rdio, or better yet, to play the song directly in Shazam without even needing to launch Rdio separately. The integration is seamless and really well done. It’s an obvious partnership that adds appeal to both services. 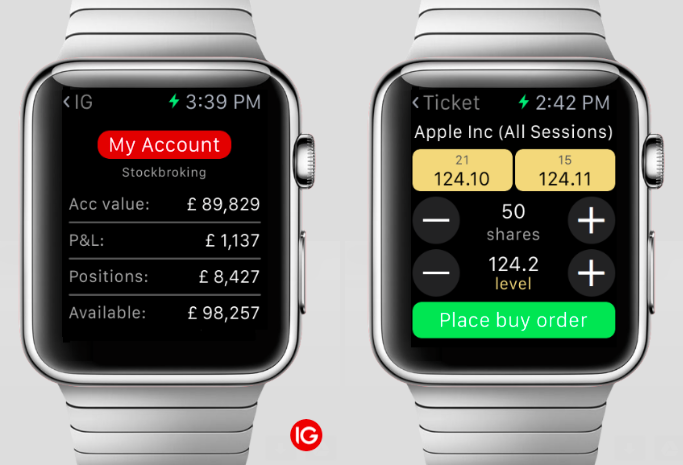 For users of both, know that the functionality is just an update away, so get to it! The post Shazam for iOS Now Integrates With Rdio appeared first on OhGizmo!. Apparently, being able to get a burger served to you in less than a minute just isn’t fast enough in the eyes of McDonald’s. 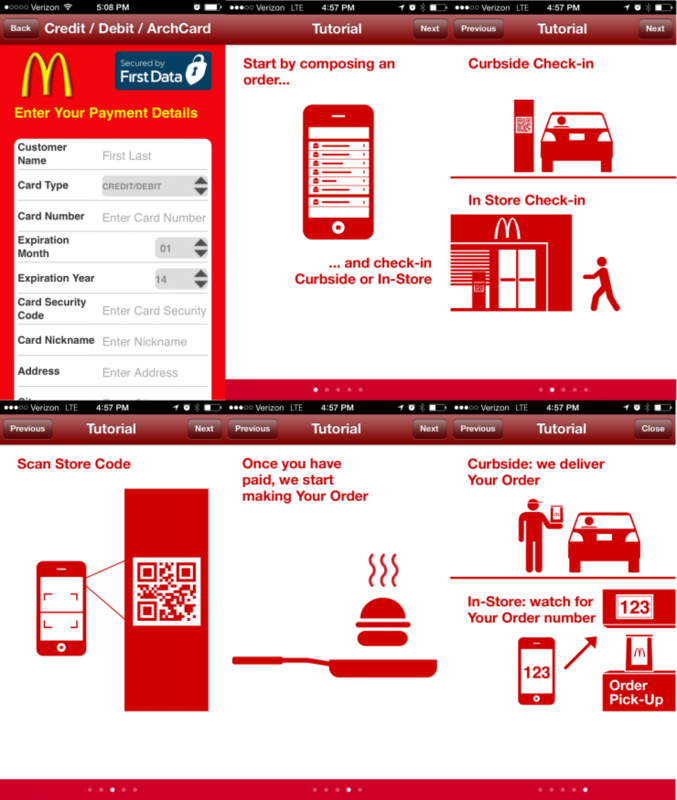 The company is running a very limited pilot test in 22 locations in Columbus, Ohio, where a new application called McD Ordering is supposed to make the ordering process even faster and more streamlined. The way it works involves you placing, and paying for your order in advance through the app, which then generates a unique QR code. Simply present that code once you’ve reached the restaurant and the food will be handed to you. The system is meant to cut down on errors and, well, interaction time with potentially less than pleasant McDrones. It’s not being advertised anywhere, but apparently 10 orders a day or so are being placed at the moment. The app is free on iOS and Android, but the mixed reviews apparently stem from customers not being aware of which locations they can use it at. Our only gripe with the idea is that McDonald’s food has a very narrow freshness window, which is likely to be missed as your paper bag patiently waits for you to make your way to the location. If they integrate a GPS-powered zone warning, whereby the McD’s workers receive your order only once you’re a certain distance away from the restaurant in the hopes it’ll be ready just as you walk through the door, then maybe this can work. Otherwise, enjoy your stale Big Mac. The post McDonald’s Thinks Their Fast Food Isn’t Fast Enough, And Are Working On An App To Fix That appeared first on OhGizmo!. Designing a successful mobile game can be a surefire path to riches, but you need to skills and knowledge to get there. Learning how to build iOS and Android applications without breaking the bank is now possible thanks to the above set of 8 interactive course, spread out over a year. Last time we posted about this, a good number of you guys took the plunge. The deal is ending tomorrow, so if you were even mildly curious, now’s the time. You’ll pay $79 for $1,200 worth of courses, which include “Intro to 2D game design with GameSalad, Intro to 3D game design with Unity 3D, Introdution to 3D Animation with Maya…” and others. 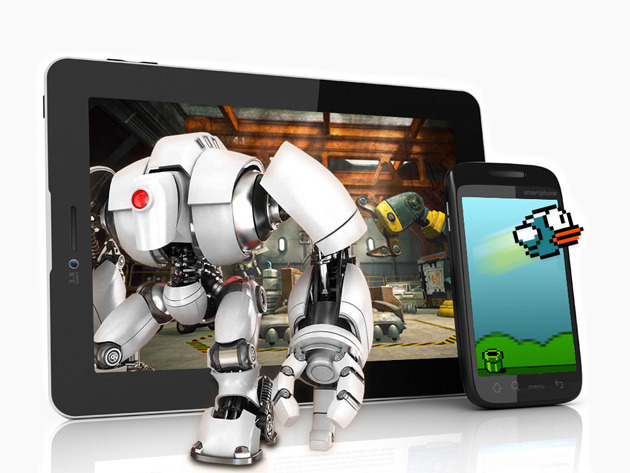 The post Deal Of The Day Ending Soon: 1 Year Of iOS/Android Game Design Training For 93% Off appeared first on OhGizmo!. Not all deals are as wonderful as each other, and today’s is only offering a $5 discount. But then again, if you’re looking for a radio app and want to save the $5 asking price in the process, there’s Home Radio waiting for you. 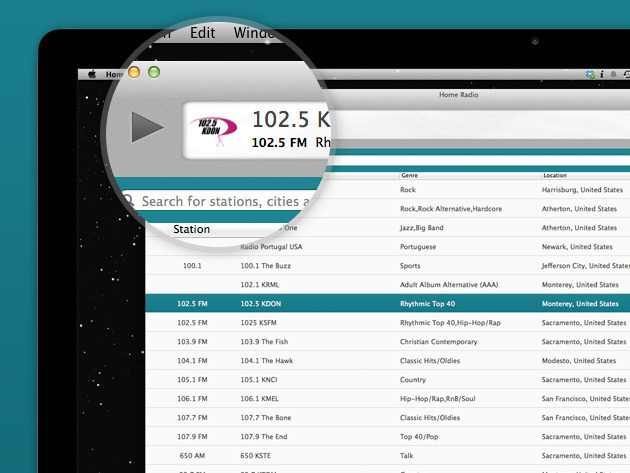 You have access to 30,000 AM and FM stations from around the world in a clean and minimalist application. 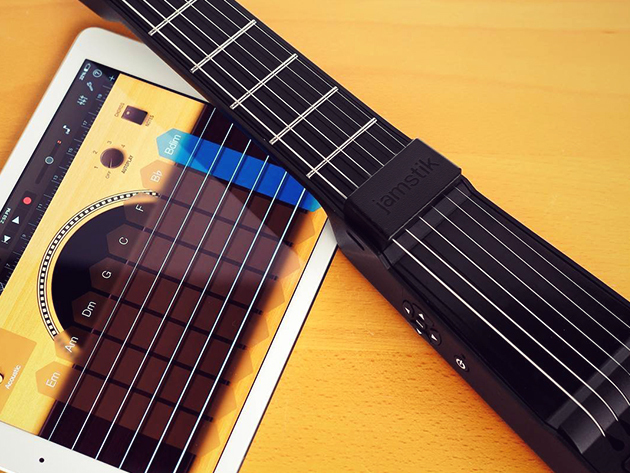 Play anything you want with one click. It works on Macs. The post Deal Of The Day: 1 Month Of Home Radio For Free appeared first on OhGizmo!.